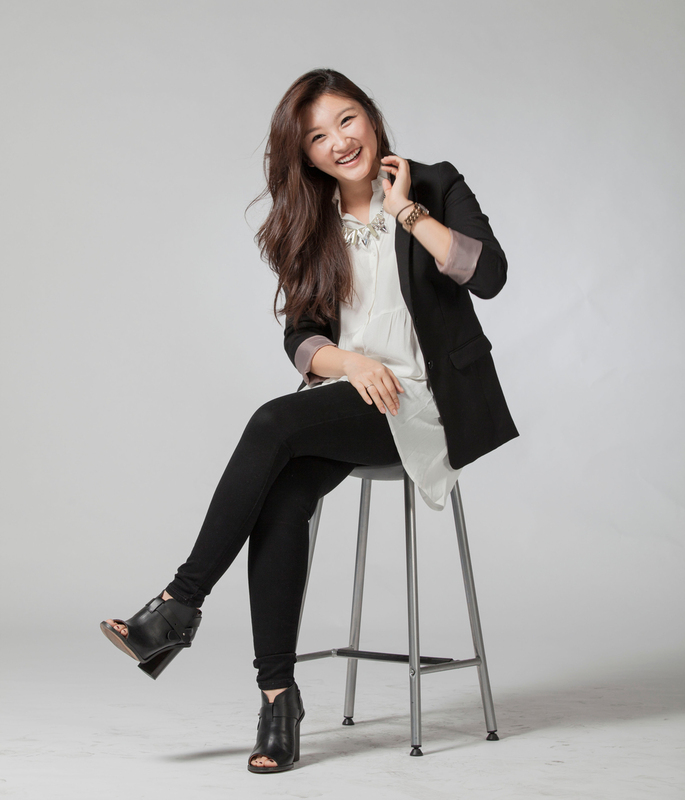 Jennifer Kim, a quintessential Los Angeles native, became a coordinator through the love and thrill of organizing events and celebrations. Her passion lies in working with children as she studied liberal studies at CSU Fullerton to continue developing the youth. She loves taking spontaneous trips and binging on ramen and macarons. With a "never give up" attitude and always a beaming smile on her face, Jennifer is your go-to girl to make the impossible happen.